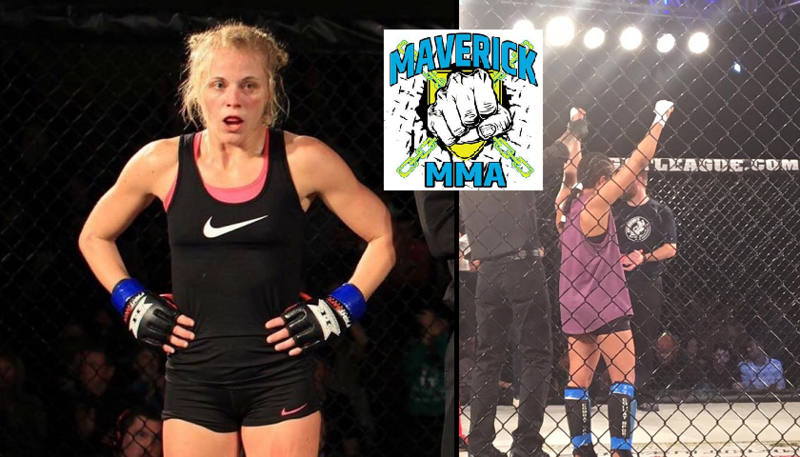 Criszaida Adam will take on Quinn Weiss in the first ever women’s mixed martial arts bout to take place under the Maverick MMA banner. Fight promoter Willy Sisca announced the pairing earlier today for the organization’s July 1 fight card. Adam will be making her second trip to the cage as an amateur, coming off a unanimous decision victory over Osio in February. That fight took place under the Asylum Fight League label, where she was featured on a fight card alongside her fellow Martinez BJJ fight team members. Weiss, 35, is a prospect out of Pure MMA in Rockaway, New Jersey under the Main brothers, Andy and Mike. She has a 1-1 amateur MMA record. The July 1 event is scheduled to take place at the Sherman Theater in Stroudsburg, PA. 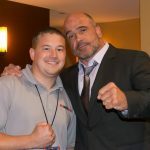 The inaugural Maverick MMA fight card was held April 7 at the same venue. Full results from Maverick MMA 1 here.